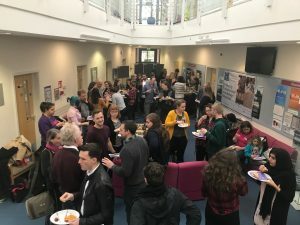 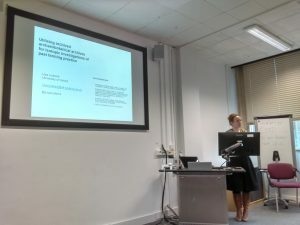 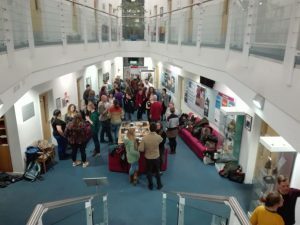 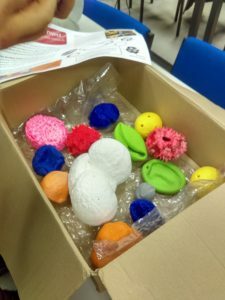 The 4th IMAA workshop took place at the University of Reading on 16th -17th February 2019 . 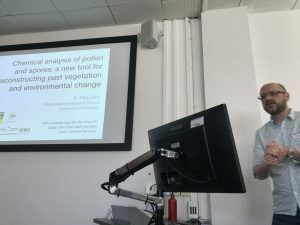 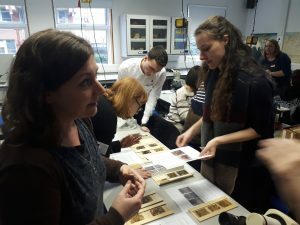 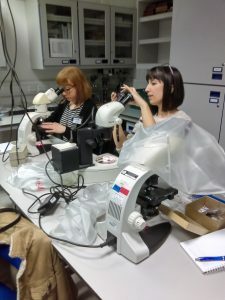 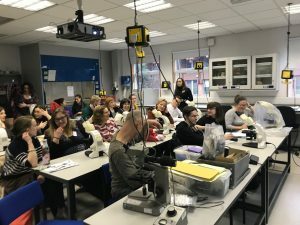 The aim of the workshop is to bring together specialists in geoarchaeology, NPPs, palynology, plant macroremains, and phytoliths who are working in universities, major heritage organisations, and commercial archaeology companies in order to share research and skills. 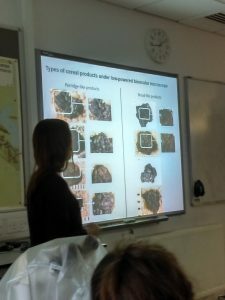 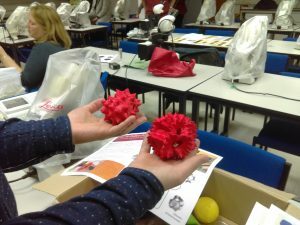 The 2 day workshop included presentations, poster sessions and microscope sessions. 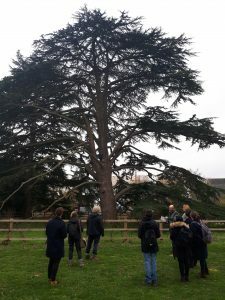 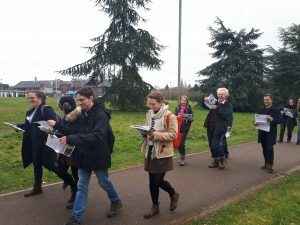 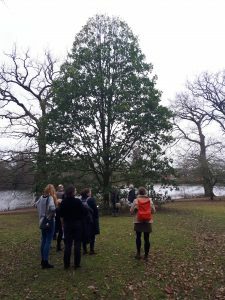 On Saturday lunchtime, participants took part in the Whiteknights Tree Walk on campus.